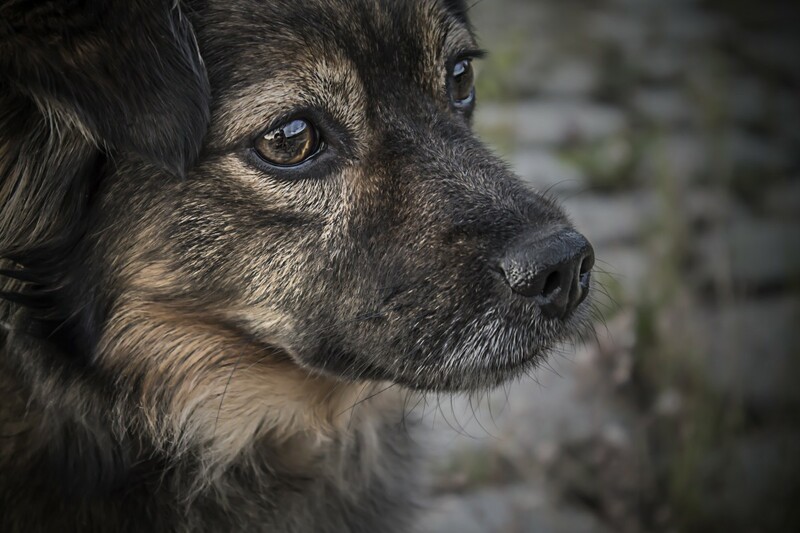 You may be familiar with prednisone if you have frequent allergies, but you may not be familiar with the fact that it can be prescribed for dogs. It can be hard to wrap your mind around the fact that there are things that can be taken by both animals and humans. Prednisone is a synthetic corticosteroid (a class of steroid hormones) that’s similar to an adrenal hormone that is naturally produced in healthy dogs. The fairly inexpensive drug can help suppress certain immune responses that lead to inflammation, and cause arthritis, inflammatory bowel disease, allergies, and more. When administered, prednisone is processed by the liver and turned into prednisolone. Prednisone is a steroid that typically is administered in high doses in the beginning and then gradually decreases. It is important that you stay consistent in ensuring that your dog receives the proper doses and isn’t just forced to stop cold turkey. The steroid needs to gradually exit your dog’s body so he or she doesn’t become solely dependent on it. It is typical that you may receive prednisone for your dog in a variety of forms. These include oral, chewable tablets, capsules, or liquid suspension. In most cases your dog will receive 2.5mg to every 10 lbs. of body weight. With liquid medicine this can obviously be difficult to regulate how much your dog receives, so many owners prefer the chewable tablets. Prednisone can be a very useful solution to many issues’ dogs tend to suffer from. It is not a long-term solution. Prednisone is the safest when used as recommended and for short periods of time. Always visit your vet to learn more about this steroid and to make sure that it is a good fit for your dog.